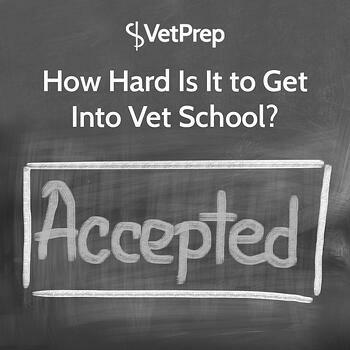 You have heard that it is nearly impossible to get into veterinary school. But, what odds are you looking at? Have you already been accepted? If so, Congratulations!